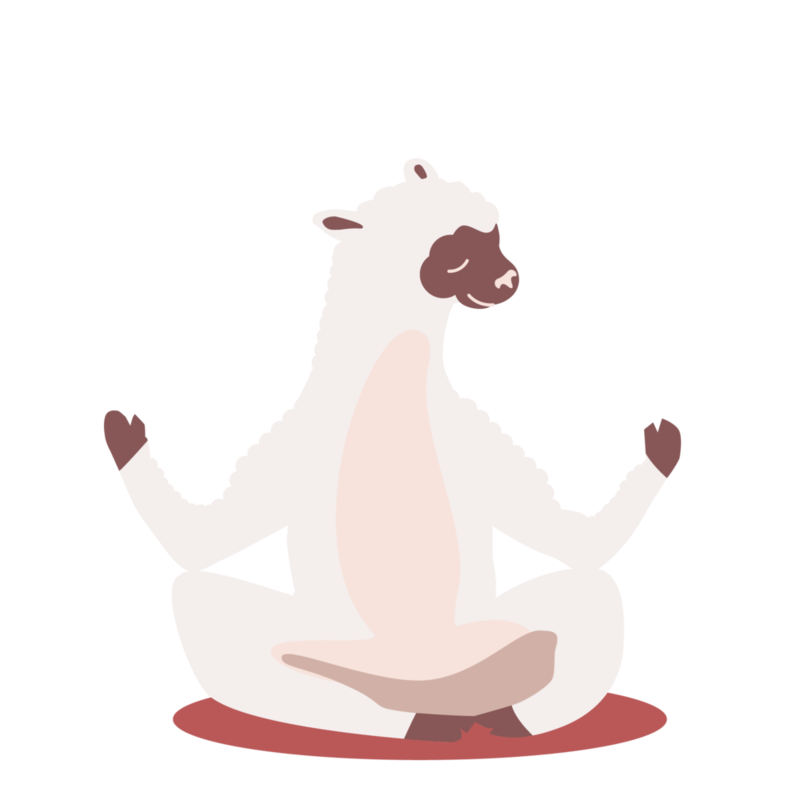 Human emotions are complicated, but lamas are hard working animals. It won’t be long until you can find all the right words here. Until then we ask you for a little patience. Please come back soon.